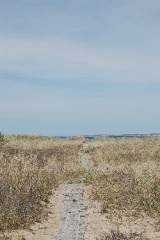 Wonderful Airconditioned Chilmark home with Lucy Vincent Beach privileges, and in easy distance to the rest of the Island for those who like the variety of dining and shopping of the busier towns. A great price for this location. 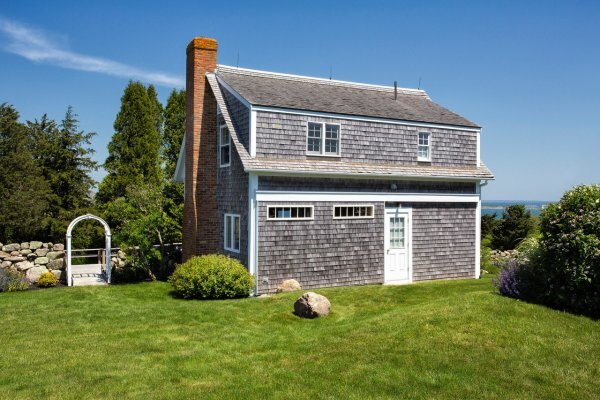 Beautiful Summer Cottage with spectacular views of Menemsha Pond and Vineyard Sound. 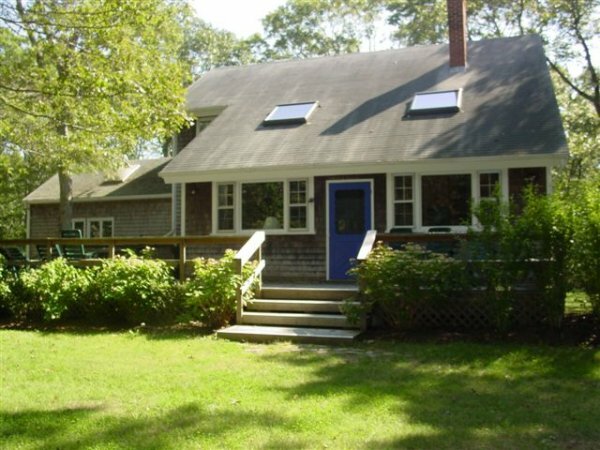 Hilltop location in 15 minute walking distance to Squibnocket Beach and access to Menemsha Pond. 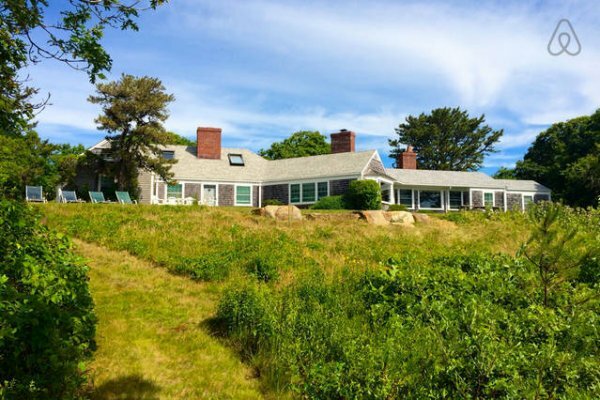 Historic Landmark House in Chilmark with spectacular ocean views over scenic Menemsha Pond. Plenty of room for a large group or family to share. Many exquisite weddings are held here each year, mostly in September and October. The best location!!! Arts and Craft style, high quality custom built home on beautiful, private Austin Pasture. 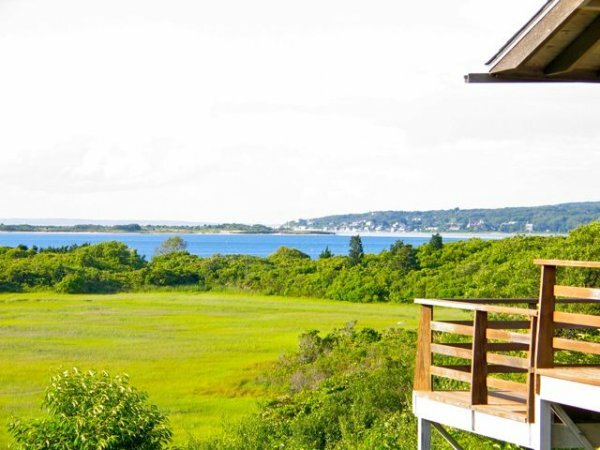 Paradisical views of Quitsa Pond and the ocean beyond. Stonewalls abound. Abels Hill Oceanview home with beautiful views and access to Lucy Vincent Beach and Squibnocket. With Swimming Pool and Aircon. 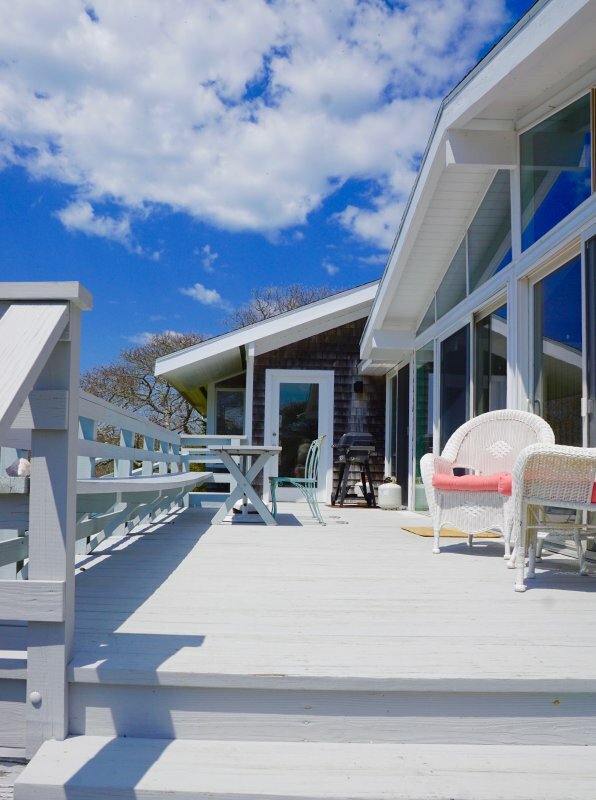 Wonderful hillside Chilmark Cottage facing the Atlantic and Lucy Vincent Beach Air-conditioned with heated spa-pool to enjoy relaxing or playing after the beach. Suitable also as exercise pool. This home has access. 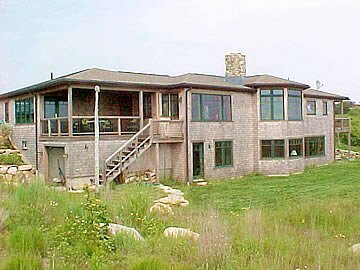 Architect designed, beautiful summer vacation home with wonderful ocean views, near Lucy Vincent Beach. Blacksmith Valley home with stunning views overlooking Quitsa Pond. 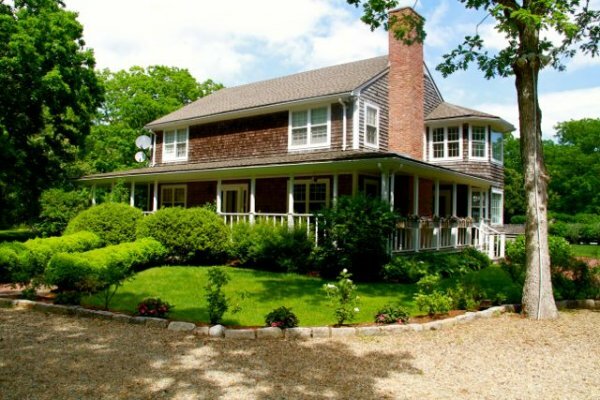 This vintage 50ties, architect designed summer home is luxurious yet simple. Classic Vineyard property in a very private and wonderful location with astounding views of Quitsa Pond, Squibnocket and the Atlantic Ocean. 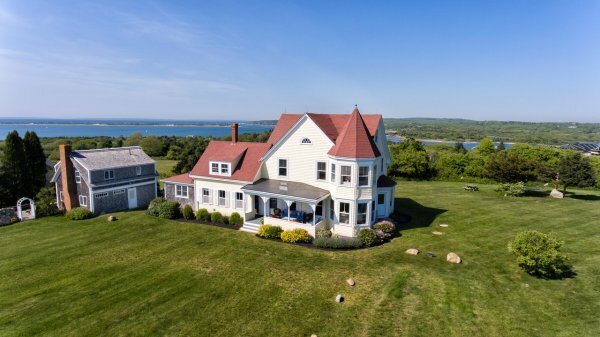 Privacy abounds at this exquisite Estate in Chilmark. A beautifully designed, very luxurious home with extraordinary beauty for your most relaxing Island vacation ever. With Swimming Pool/Poolhouse, Airconditioned. 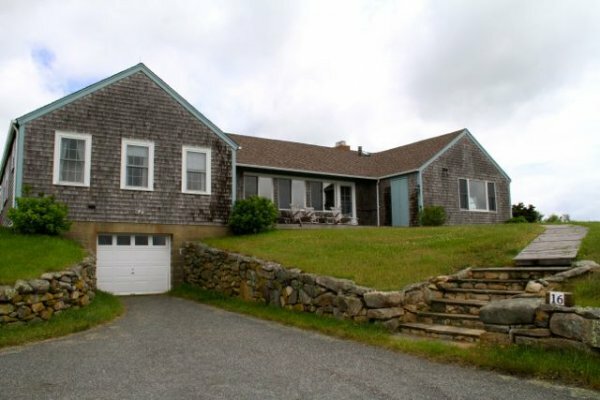 Luxurious waterfront retreat on Stonewall beach with unsurpassed views and 100ft. 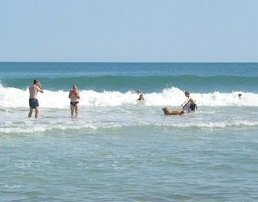 fron one of the best body surfing beaches on the Island.